Welcome to the Merry Monday Link Party #20! We are celebrating our One Year Anniversary here at Intelligent Domestications with a great big Giveaway! 6 Prizes/6 Winners Including $150 Paypal Cash! Go HERE to enter! This week’s added social media link-up is Twitter! If you link-up, please take the time to visit at least three others. The International Bacon Day Recipe Roundup is posted and will remain open until the end of September. If have a specific recipes featuring bacon and you’d like to add it to the roundup, click here. Hover over the image you want to vote on and click on the heart to vote. Super simple! You can cast two votes. Congratulations to the Winner, Our Crafty Mom! On to the Merry Monday Link Party #20! What to buy and What not to buy in September ~ Save $120.00 Annually By Recycling Methods Around Your Yard! 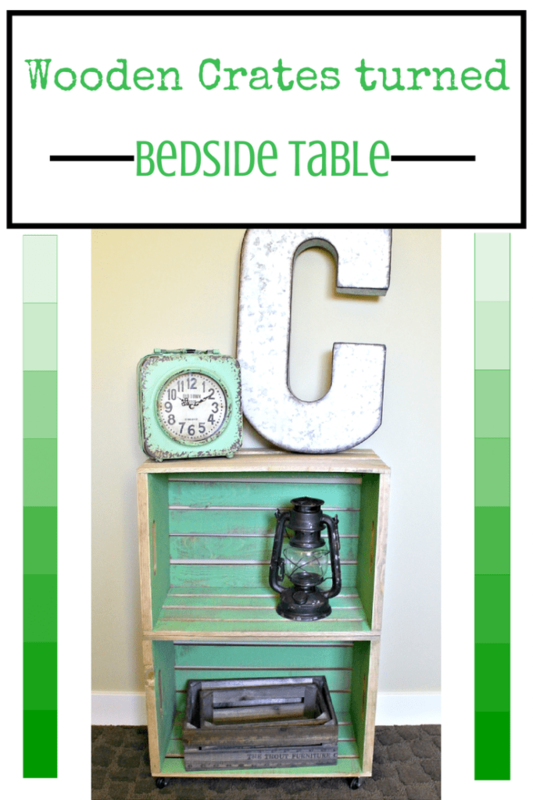 Making It In The Mountains created these adorable Wood Crates turned into bedside tables! 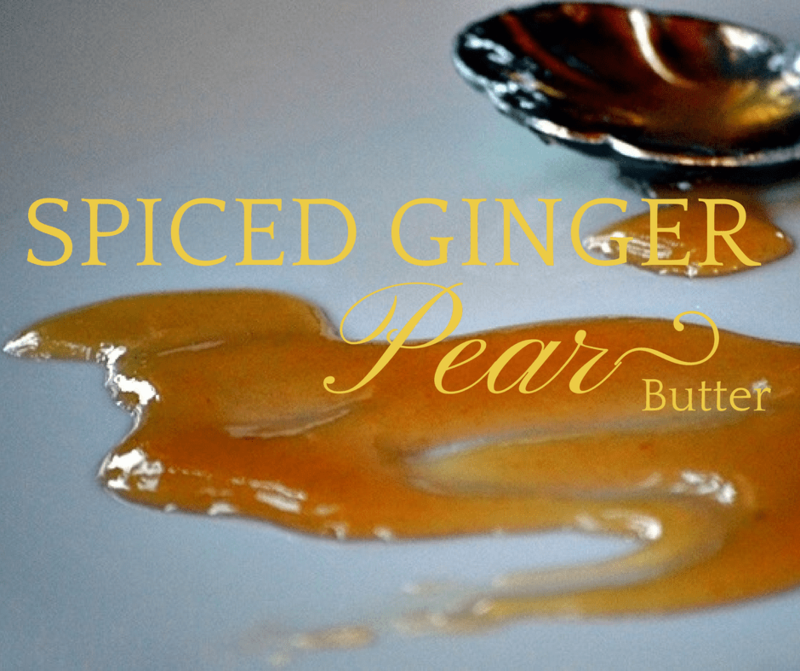 Pure Grace Farms shared this luscious Spiced Ginger Pear Butter. YUM! ***Your party hosts will be busy sharing your link ups on either Twitter, FB, Pinterest (some to several group boards), Stumbleupon, and Google+, so follow us and see how we’re promoting your link ups. One or more of us will visit your blog and promote your link up on at least one of our social media platforms. Type in the hashtag #MerryMonday in the search boxes on Google+, Pinterest, Facebook, and Twitter to see what we’re sharing. *** Not sure who to visit? Visit the two link-ups before you. One year of blogging! Congrats and thank you for the party! Wow! Lots happening today! 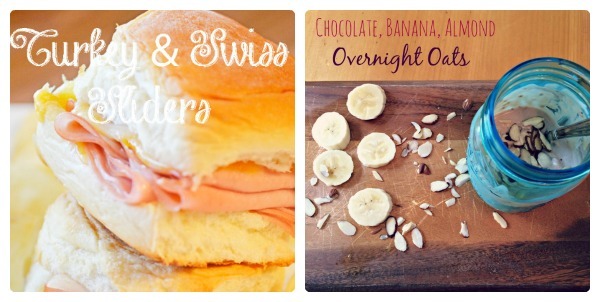 I linked up and found several gluten-free recipes, too! Thanks for hosting, Shirley! I’m so glad you linked up with us Kristen and especially that your found GF recipes you could use! Yes, it is a very busy day in the Blogisphere! Thanks for co-hosting such a fun party! I was flattered that my DIY Pumpkin was one of the features last week. 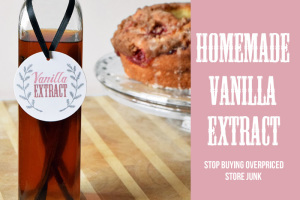 Thank you for featuring my Spiced Ginger Pear Butter, a wonderful surprise! Have a great week ahead.